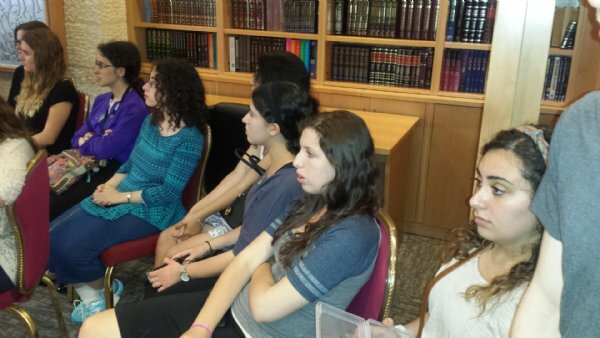 Chabad House Welcomes New Dorm Residents On the eve of the first day of classes, an annual ice-breaker and socialization event was held at Chabad House at Rutgers University. 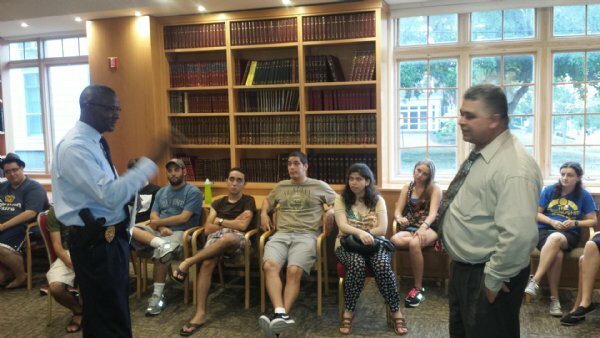 It was an opportunity for both new and returning dorm students for introductions and adjustment to the Chabad House environment. Organized and spearheaded by the RA’s at Rutgers, games that encouraged friendship between members were enjoyed. As a new school years rolls in, the gathering was a chance for students to mingle with new friends. Next, two members of Rutgers Counseling, ADAP and Psychiatric Services (CAPS) ran an interactive program where they not only advised on ways to succeed in college, but asked for student input on possible concerns about the start of college and how to assuage those stressors. Many students brought up concerns about Rutgers life in terms of time management, living away from home, adjusting to a college schedule, dealing with negative peer pressure, and missing class for the holidays. 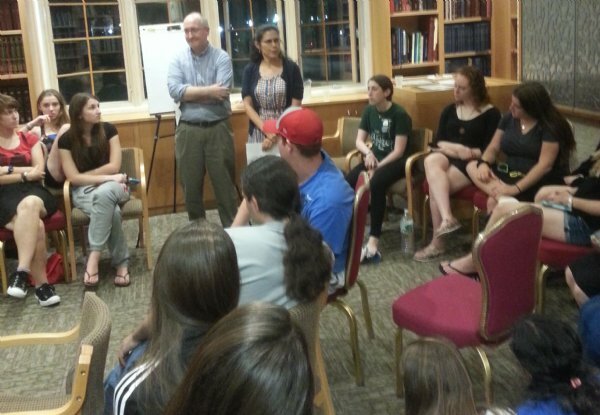 Along with returning students, CAPS offered suggestions on how to make those worrisome aspects of college manageable. 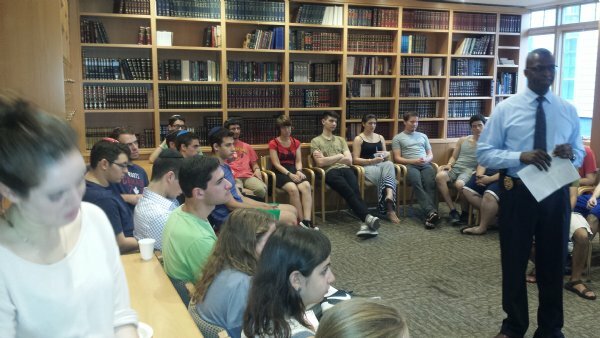 The members of CAPS concluded by reminded Chabad members that if anyone ever needs someone to talk to about anything, they are always here to help, so we can not only succeed academically, but also enjoy our college experiences as well. 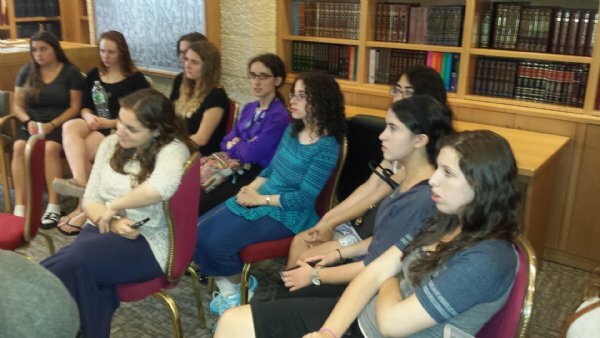 Chabad’s meeting was the ideal way to begin our experience for the school year. 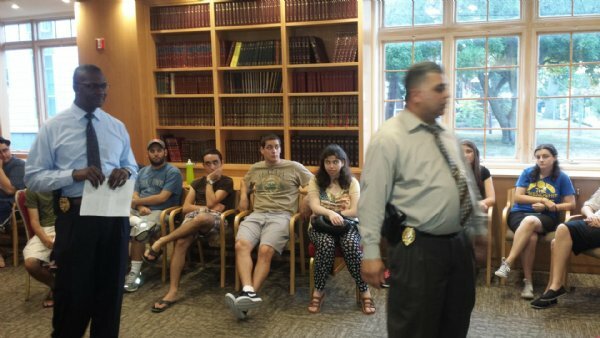 This meeting gave us the opportunity to become acquainted with our dorm-mates, and allowed us to meet with various organizations associated with Rutgers to help each one of us to feel safe and satisfied throughout our college years. Thank you to all those that helped organize this meeting!